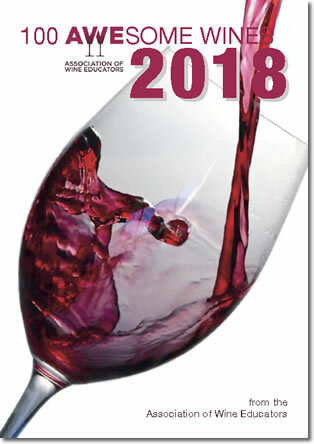 2018 is the 25th anniversary of the professional wine body - Association of Wine Educators and they have just released the 4th edition of their 100 Awesome Wines guide. 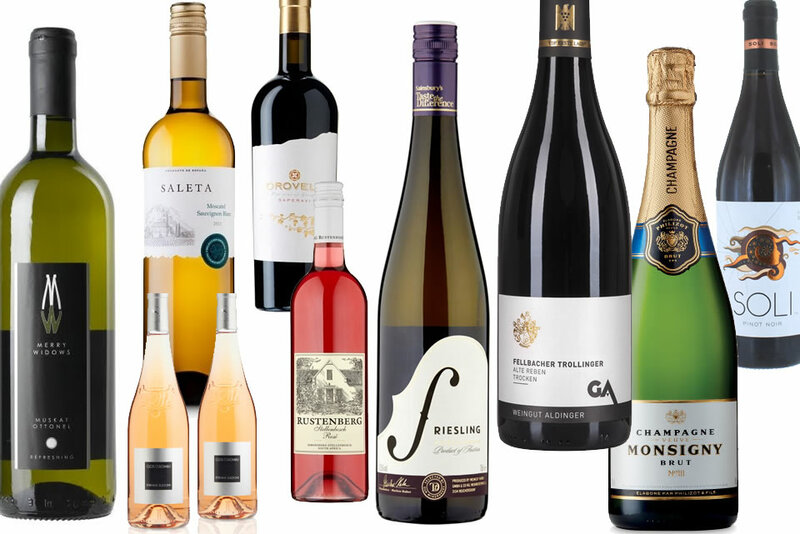 Three of the Good Wine Tours' staff (tour guides; Sandy Leckie, Pippa Hayward and Vivienne Franks) are members of the AWE and have been involved in the Best Wines of 2018 selection process. 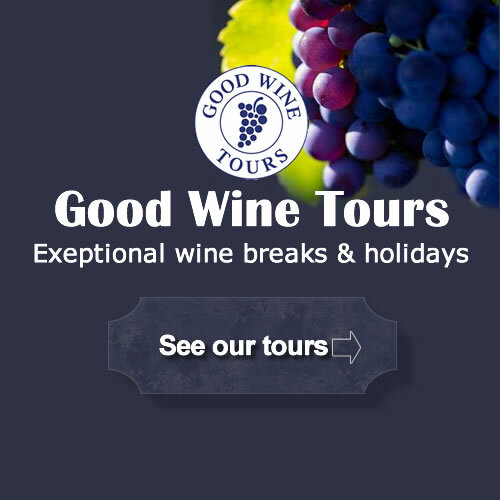 If you’d like to discover more about wine, join us on one of our Good Wine Tours relaxed and informal wine breaks. 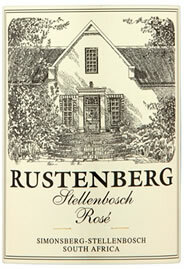 They suit beginners to experienced. 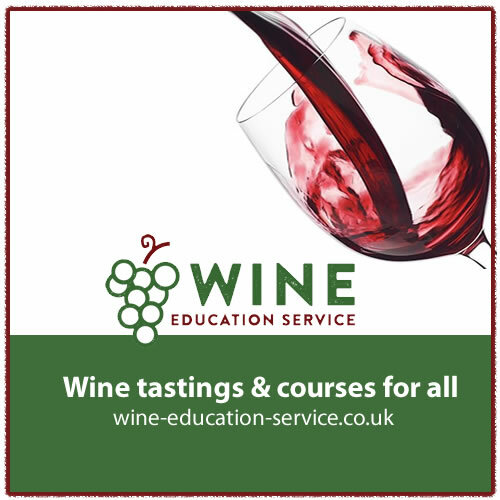 We also offer short courses and tastings through our Wine Education Service.